R2G2 is short for "Revision-2 G2". It is comparable to the legendary G2. 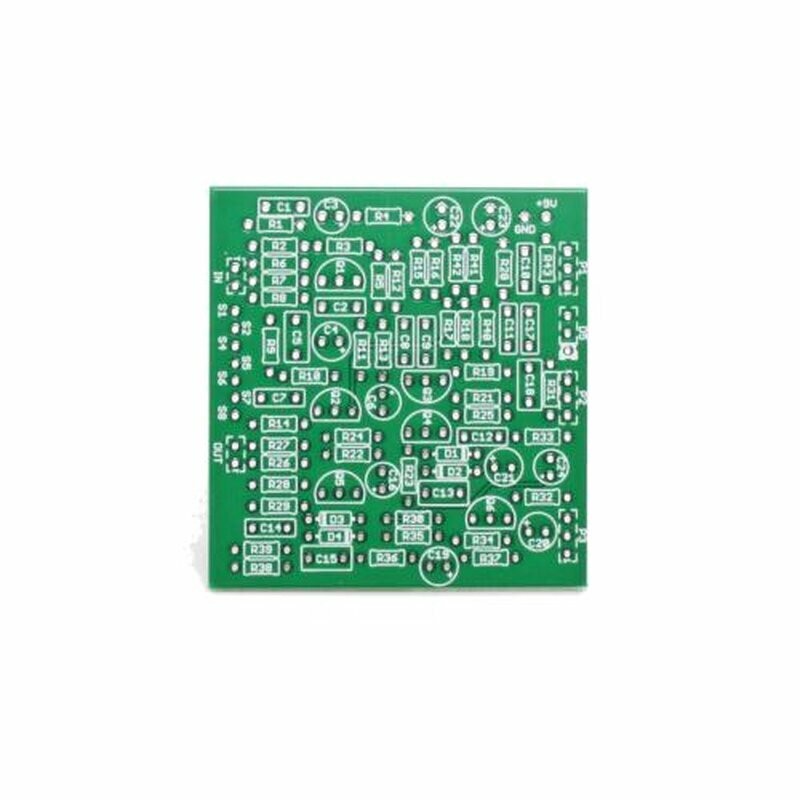 The pcb has a size of 59mm x 56mm. Cornish Fuzz! 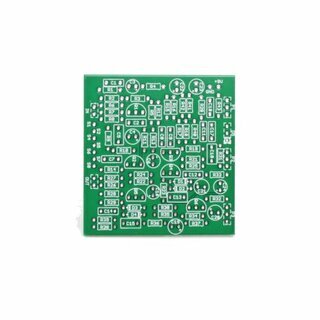 G-02 Animal pcb 5 from 5 Cornish Fuzz! Nice to have Guitarpcb boards here in Europe. Easy to buy and quick delivery. Huge sounding pedal with a massive sustain even through the clean amp. It is a great privilege to have this pedal and get closer to classic tones of Dave Gilmour and others. Great PCB and excellent pedal!